Click on the tabs below to read our case studies. 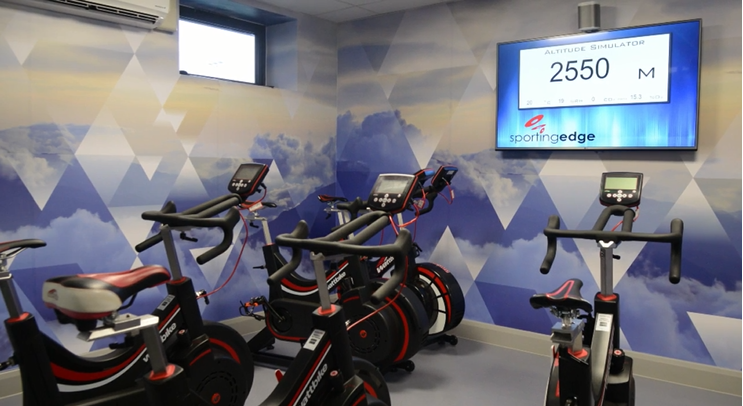 In 2016 Sporting Edge designed and installed an altitude facility in Swansea Football Club’s brand new top of the range £10 million training facility. The gym is capable of reaching altitudes of 5,750m! 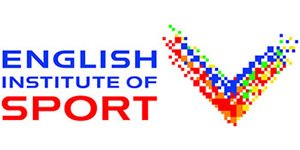 The English Institute of Sport at Loughborough University have had an altitude area in their lab for many years. Loughborough University is one of the UK’s leading sports universities, the EIS system is one of the three Sporting Edge altitude facilities located in Loughborough University. 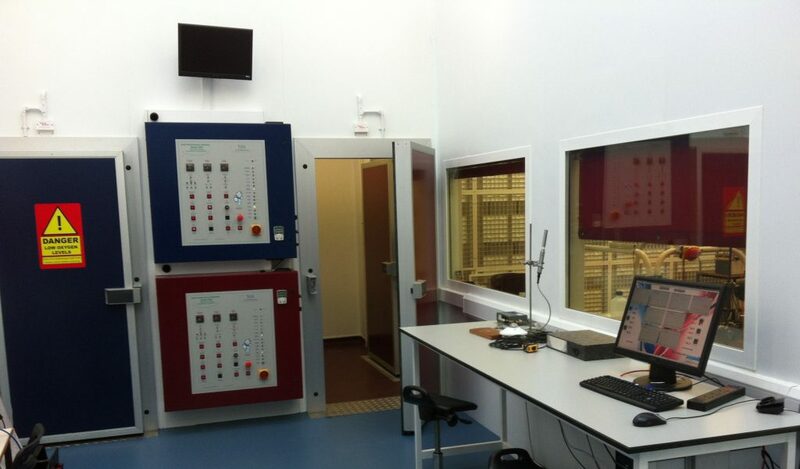 The other two altitude features are in environmental chambers which feature outstanding control as well as laminar air flow and exceptional uniformity. 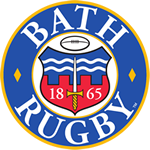 Bath Rugby Club feature an altitude gym at their beautiful training facility in Somerset. The gym is used for performance and rehabilitation purposes on a regular basis and includes additional monitoring of temperature, humidity and carbon dioxide. 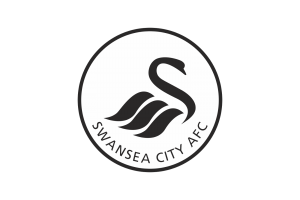 Another unique feature supplied by Sporting Edge was a heat exchanger that can be used to heat a water system whilst the altitude system is running, saving money and making use of the heat by-product! 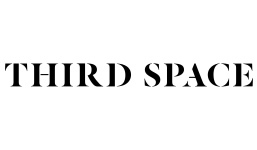 The Third Space is a luxury London gym in Soho that has had an altitude training room for over ten years. The system runs for fourteen hours a day and is still going strong with scheduled maintenance provided by Sporting Edge. The altitude gym is in high demand from the gym members and the personal trainers that work there. Guy Martin used two Cloud 9s from Sporting Edge to simulate altitude to train and acclimatise for a challenge in his TV series SPEED. 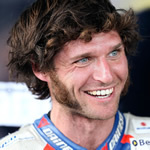 The event was at Pikes Peak, 4,203m above sea level where Guy Martin won his class on his turbocharged GSX-R1100. In the program Guy transformed his spare room in typical Guy Martin fashion, into an altitude room using tarpaulin and two Cloud 9 altitude generators. This created a sealed space to stop the altitude air leaking out. Of course there are easier ways to train! 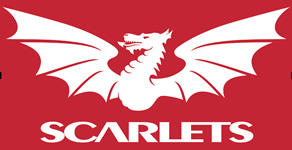 Scarlets now feature a large altitude gym at their stadium in Wales which can accommodate a full squad for training sessions. The gym is filled with cardio equipment and has a dedicated area for grappling and wrestling. The trainers make good use of the timer functions so the gym is primed and ready for early morning altitude sessions. 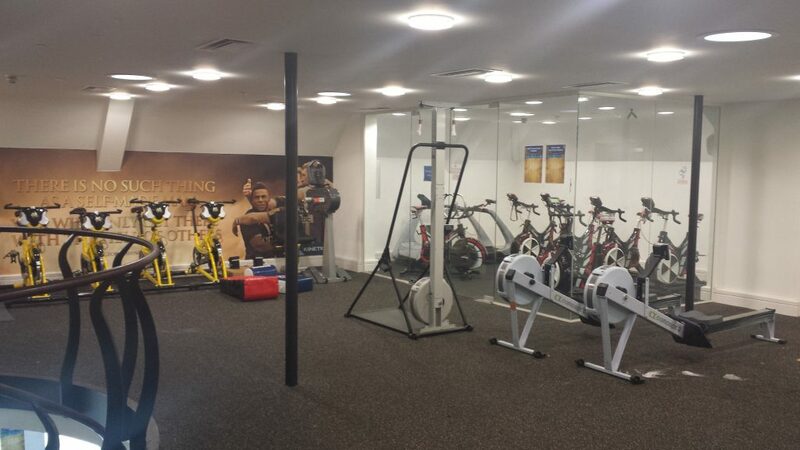 OTE nutrition feature an altitude training facility at their premises in Leeds. 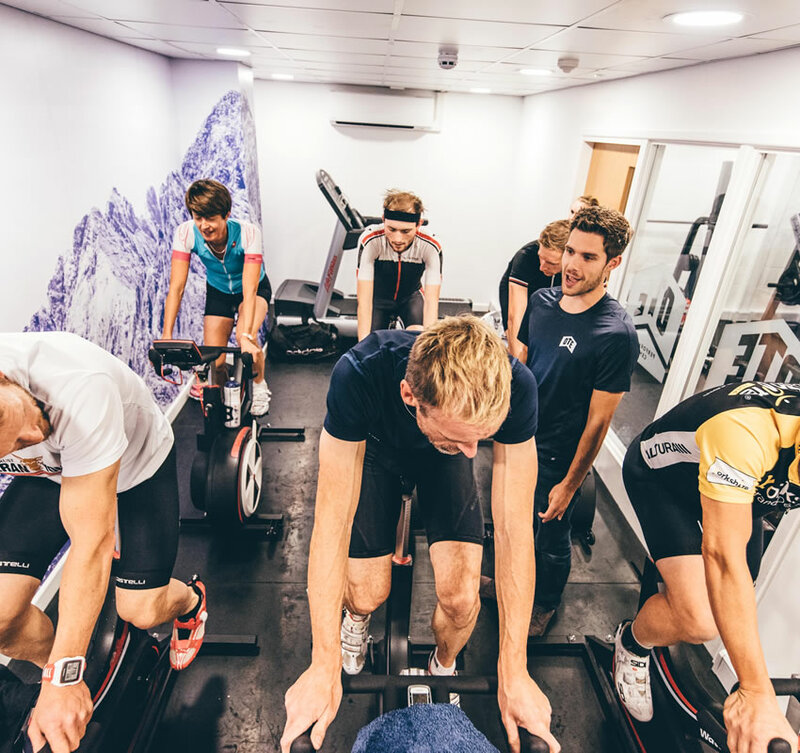 The facility is based mainly around cycling and classes are in high demand from their customers; such a high demand in fact that after a year they are keen to expand the gym area. The altitude is designed to reach up to 5,750m. 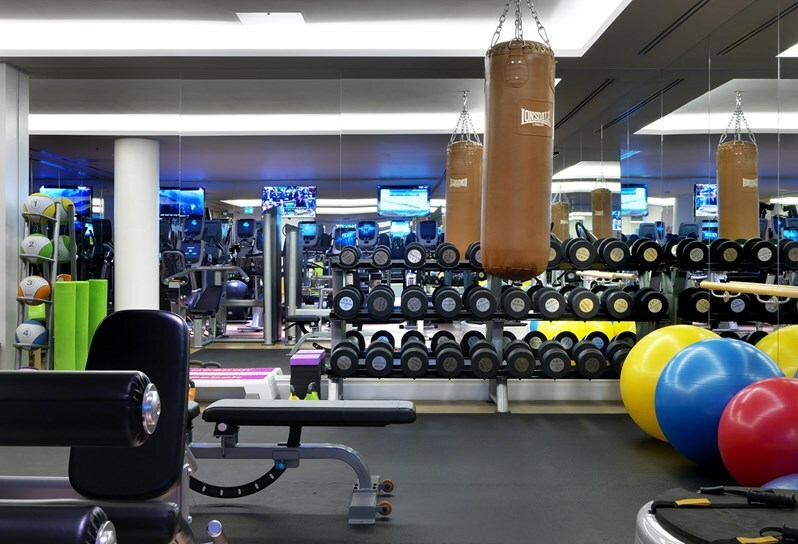 Firmdale Hotel was the first hotel in London to incorporate an altitude gym in their facility. Firmdale Hotel oozes quality with many interesting features such as a bowling alley and cinema. It has a dedicated cardio and core exercise room that features customisable altitudes as high up as Everest Base Camp, which its guests can use any time of the day. Michael Jamieson purchased a Cloud 9 for his training in the run up to the London 2012 Olympics. He slept at altitude in an altitude tent and went on to win a silver medal in 200m. He has continued to use his Cloud 9 to aid with acclimatisation to help him train harder when he reaches altitude training camps. 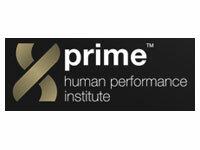 Prime HP in Durban has a large altitude room full of cardio equipment with added humidity control. 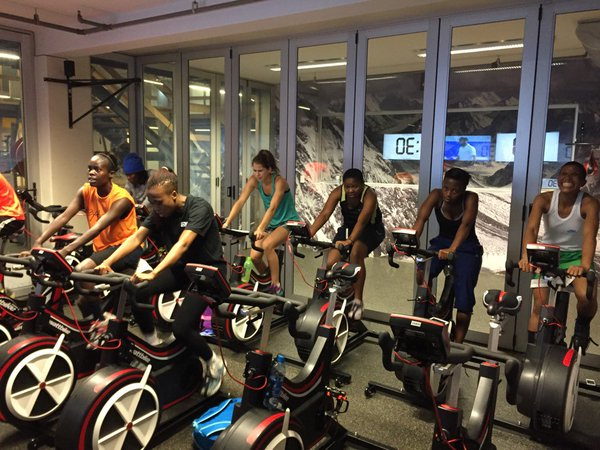 Altitude training is a great feature at their premises and many superstar teams have visited the facility and experienced altitude training, such as England Rugby, Manchester United Football Club, Springboks, and Amazulu FC. 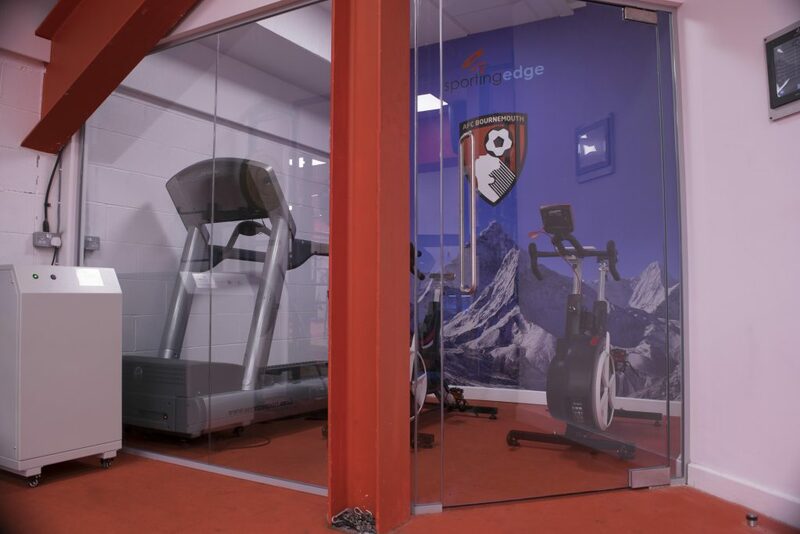 Bournemouth football club have recently purchased an LT Altitude System from Sporting Edge. 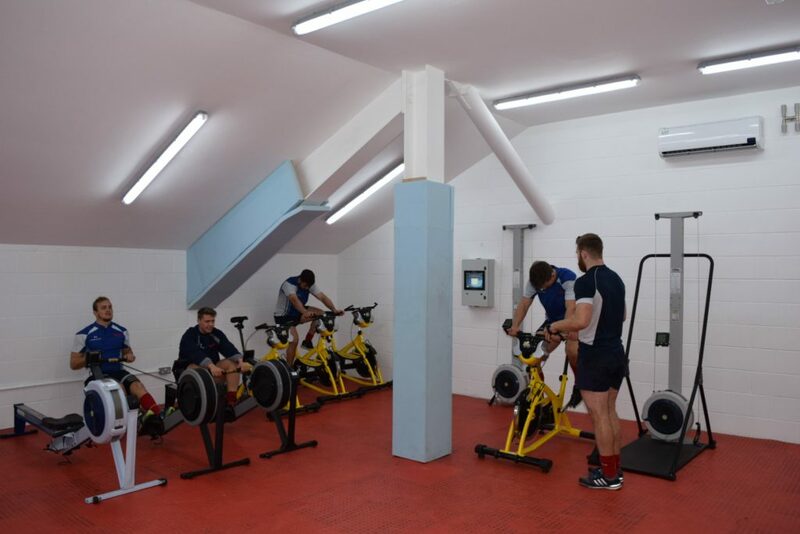 The equipment is providing altitude air to a purpose built room in the corner of the main training gym. The guys are all very excited to use the room to train in. With the mountain scene wallpaper this system really looks the part! In the run up to the London 2012 Olympics open water swimmer Keri-anne Payne wanted to push her training further via the means of altitude training. 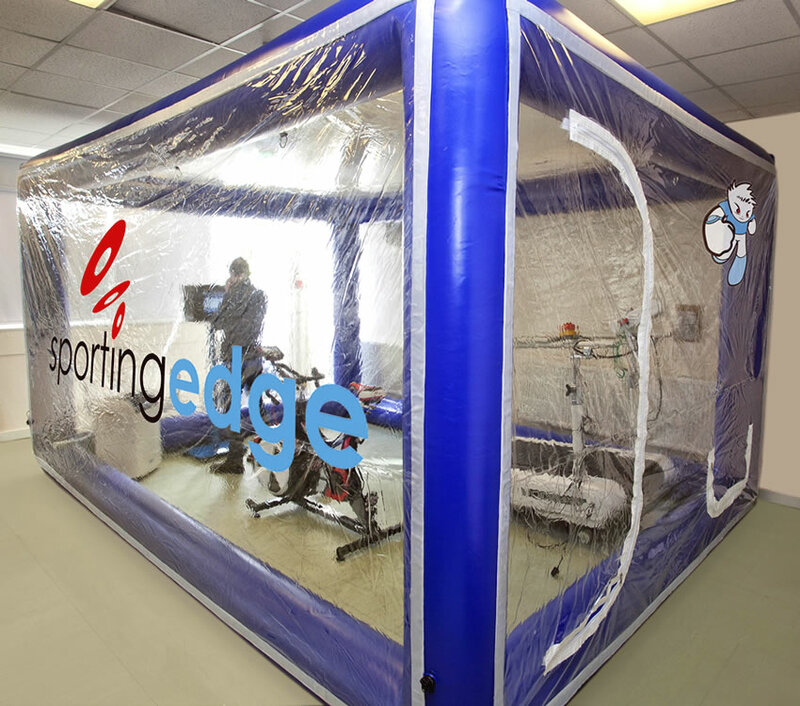 Sporting Edge supplied and installed equipment to simulate altitude in her bedroom for passive sleep training. 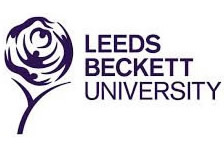 Leeds Beckett already have a full environmental chamber with altitude features but there was such high demand from their students that they purchased an LT altitude system and inflatable tent from Sporting Edge. This system is designed to be mobile, running off a standard 13amp socket with the tent fully inflated in two minutes! 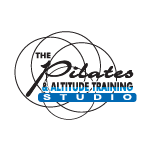 The Pilates & Altitude Training Studio specialise in Pilates classes at simulated altitude. The facility has weekly visits from Miss India contestants as well as Mumbai City Football Club and has won awards from Vogue Beauty. Lizzie Simmonds came fourth place in 200m backstroke in London 2012. She used her Cloud 9 to regain her fitness as quickly as possible after her post Olympic break. She plans to keep using it in the run up to main competitions such as the World Championships and beyond.